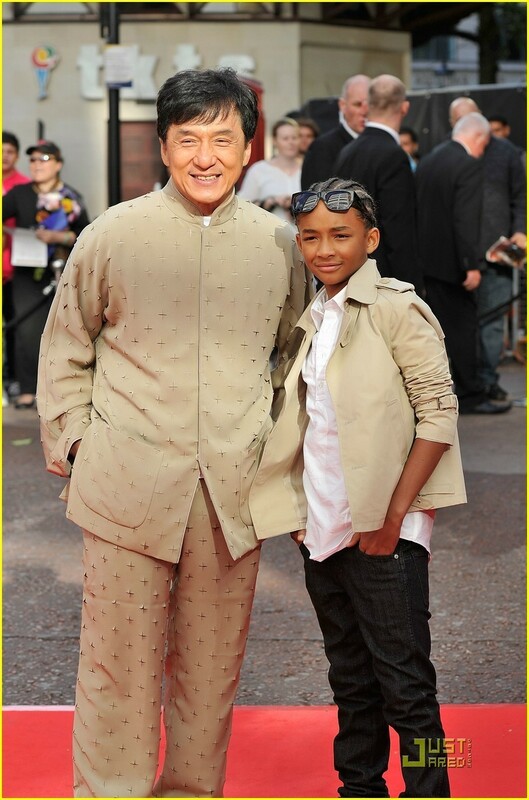 Jaden lookin all cool !...Smith family is the BEST!!. He's a really talented kid...so awesome! !...and yeah duuh like father like son..Will Smith is a legend and such an awesome actor so damn hilarious..but in this case I would say like parents like son ''kids'' ...cause they're both so awesome!!. HD Wallpaper and background images in the 제이든 스미스 club tagged: karate kid jaden smith will smith.